BANGKOK, Thailand (September 28, 2015) - The CEO of Absolute Hotel Services Group, Jonathan Wigley, is delighted to announce a joint venture with Travelodge Hotels Asia Pte. 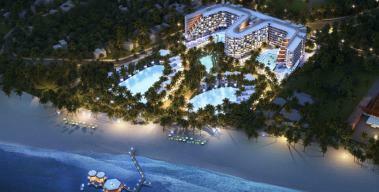 Ltd., to form Travelodge (Thailand) Company Limited. 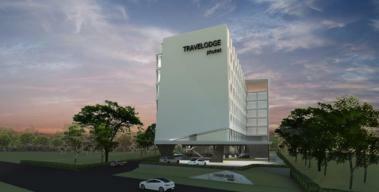 Travelodge (Thailand) Company Limited will be responsible to roll out the Travelodge brand and sub-brands in Thailand. 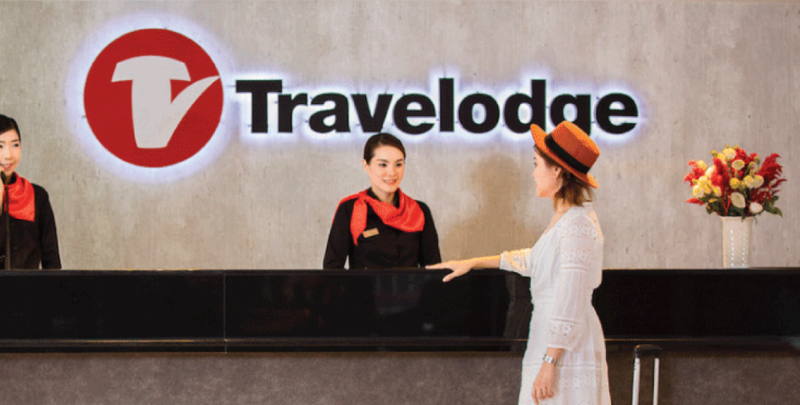 Travelodge Asia has created 3 sub-brands namely, Nano by Travelodge, One by Travelodge, and Skye by Travelodge, to complement the core Travelodge brand for its aggressive expansion plans for Asia. Ranging from lower to upper midscale, with different design concepts and price points based on the target consumer. There are close to 1000 Travelodge-branded hotels worldwide. Absolute Hotel Services owns the Eastin Grand Hotels, Eastin Hotels & Residences, Eastin Easy and U Hotels & Resorts brands, which are currently operating or under development in Thailand, Vietnam, India, Middle East, Indonesia and Europe with more than 60 hotels in its portfolio. 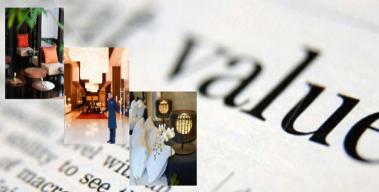 "Thailand continues to be one of Asia's most popular holiday and business destinations. 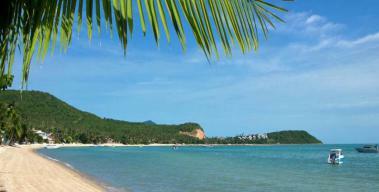 Travel and tourism is a key contributor to the Thai economy and the country's GDP. Specifically, the midscale hotel segment that Travelodge and its 3 sub-brands operate in is expected to fit in well with the travel demographics of Thailand. We are excited to bring in a new international brand to Thailand and we target over 4000 keys in Thailand for Travelodge by 2020." said Mr. Wigley.